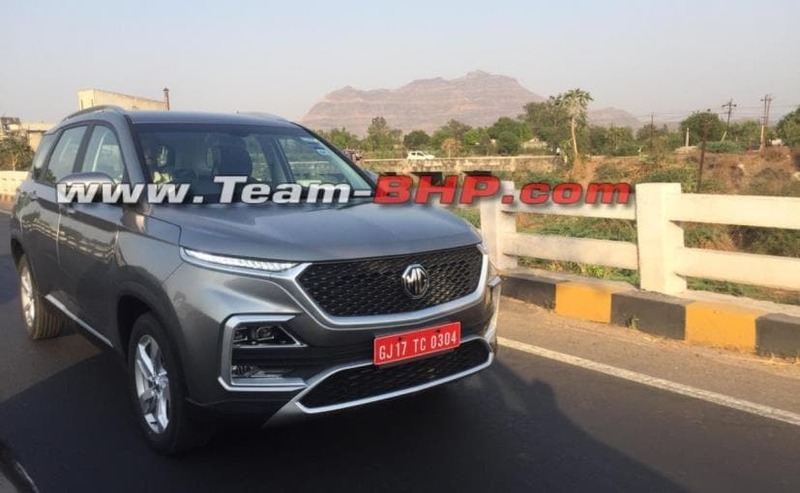 The soon-to-be-launched MG Hector SUV was recently spotted in India without any camouflage and all its badging intact. 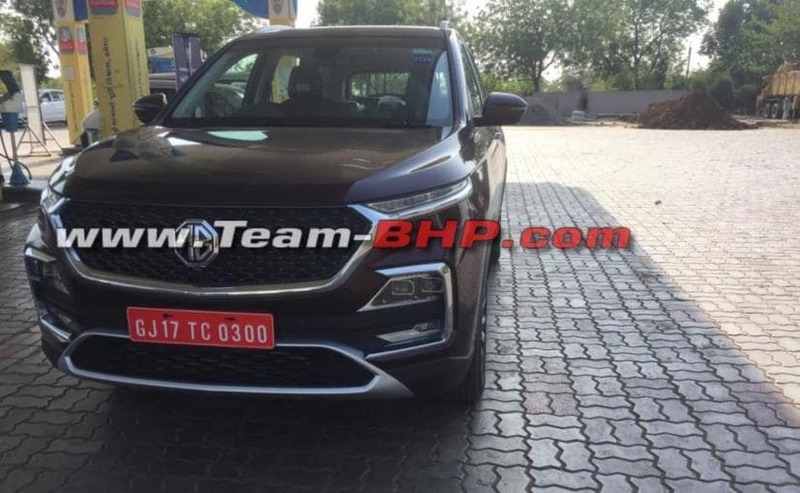 The latest images reveal two units of the SUV, and while one, in the maroon shade, appears to the fully-kitted top-spec variant, the other one, in the silver colour, seems to be just a trim below that. As of now, the SUV is slated to be launched around the second quarter of this year, which could be around June or July 2019. Upon launch, it will compete with the likes of Jeep Compass and Hyundai Tucson. Visually, both the models in these photos appear to be well-equipped, except for a few exterior elements. For instance, the top-spec Hector gets chrome details around the grille and headlamps, while the same for the lower variants get matte silver treatment. Also, the lower-spec model comes with a set of standard silver alloy wheels, while the top-end trim features a set of dual tone diamond cut alloys, which also seem to be a tad bigger. As for the features, both models seem to come with similar features like - LED daytime running lamps, large black mesh grille, low-mounted twin LED projector headlamps, and a larger central airdam with silver surrounds. The SUV also gets black plastic cladding along the bumper, wheel arches and side body. 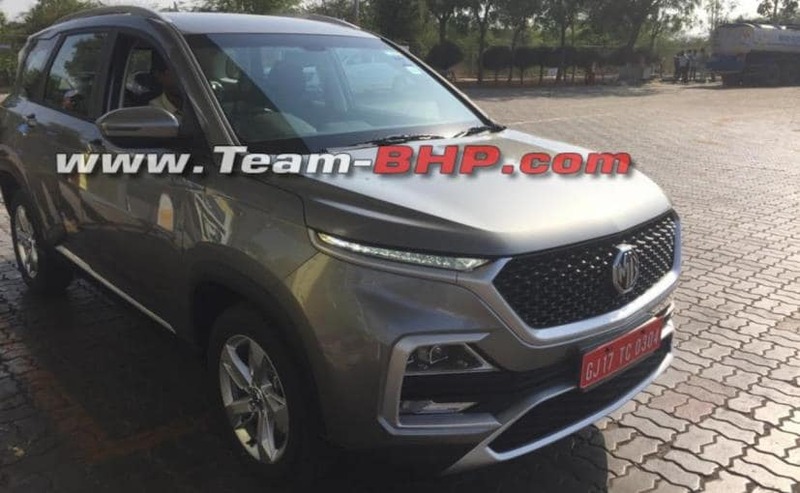 We do not get to see the rear section of the SUV here, but based on the previously seen test mule, the MG Hector will feature a rear spoiler, shark-fin antenna, and a rear windshield wiper, along with a pair of LED taillamps, and a muscular rear bumper with silver skid plate. We do not get to see the cabin of the new MG Hector in these images, however, judging by the exterior, we do expect the SUV to come with premium interior and features like - with power adjustable seats, cruise control, electronic parking brake, and 360-degree camera. We also know that the SUV will come with a panoramic sunroof, which the company claims will be the largest in the segment. MG Hector will come with a new advanced connectivity system called i-Smart next-generation system, a complete integrated solution that combines software, hardware, connectivity, services and application. 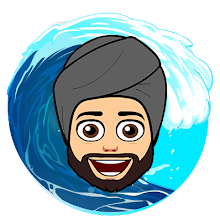 The iSmart connectivity system comes with advanced technology, smart application, built-in Apps, Artificial Intelligence (AI), Smart Features, Voice Assist, and Infotainment. The engine options will include both petrol and diesel powertrains - 1.5-litre petrol engine and a 2.0-litre diesel motor. The latter is the Fiat-sourced oil burner that was introduced in the Jeep Compass. Transmission options could include both manual and automatic option.